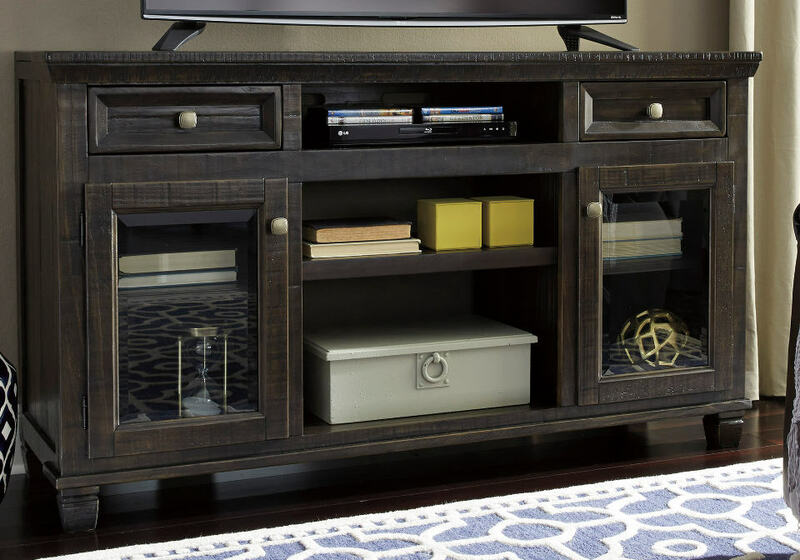 The Townser Large TV Stand’s rustic style is accompanied by a graceful silhouette, allowing it to work within a variety of decors. 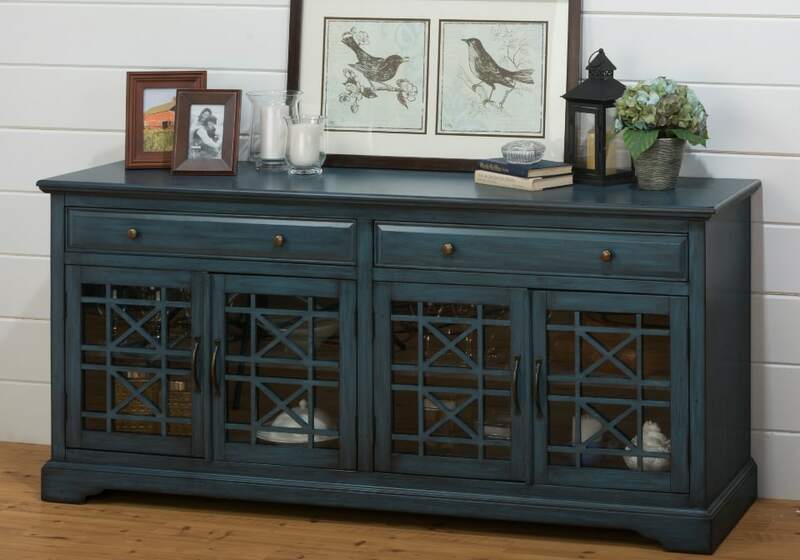 With two drawers and six shelfs, this piece has just the right amount of storage space to help keep your home clean and organized. 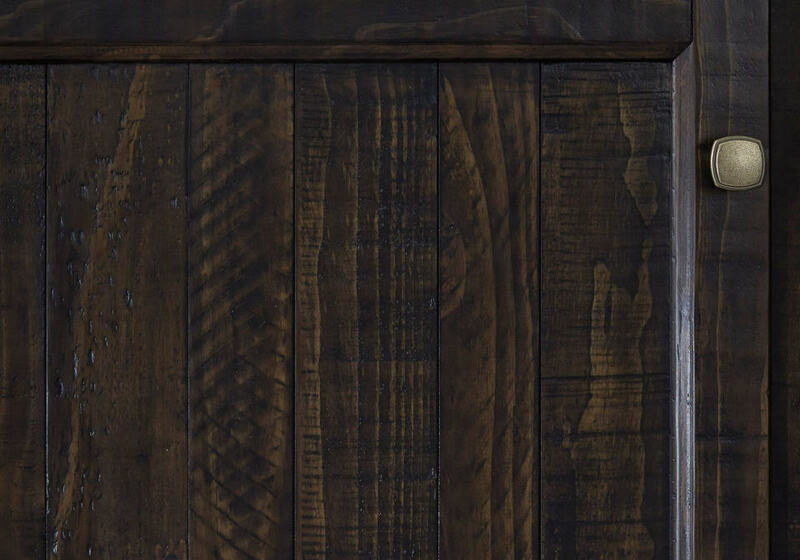 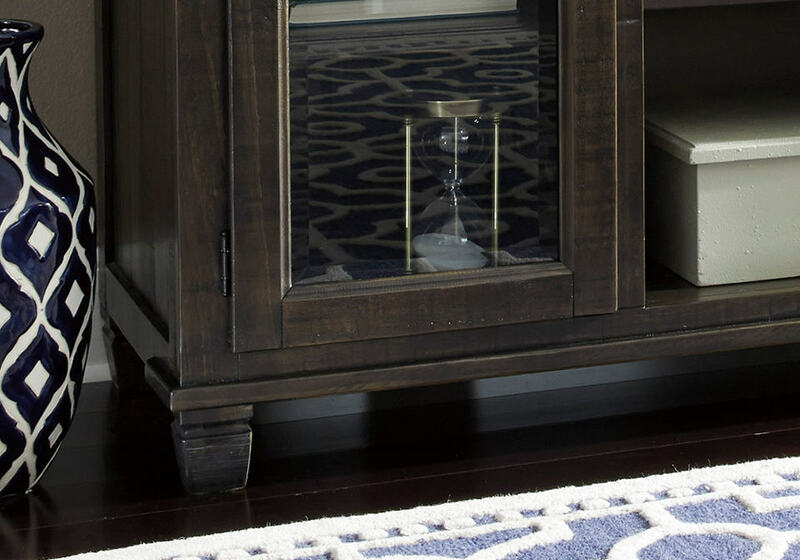 This cabinet would make a beautiful, yet functional addition to your home. 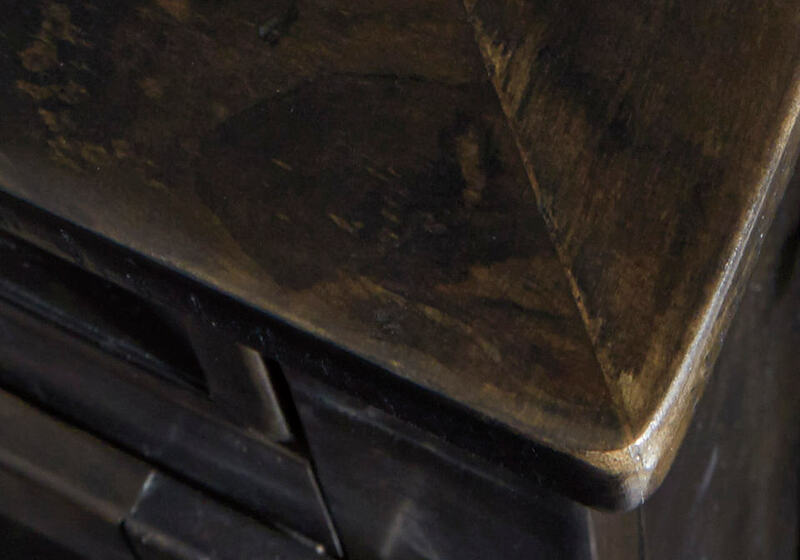 Solid Pine construction with a waxy grayish brown finish. 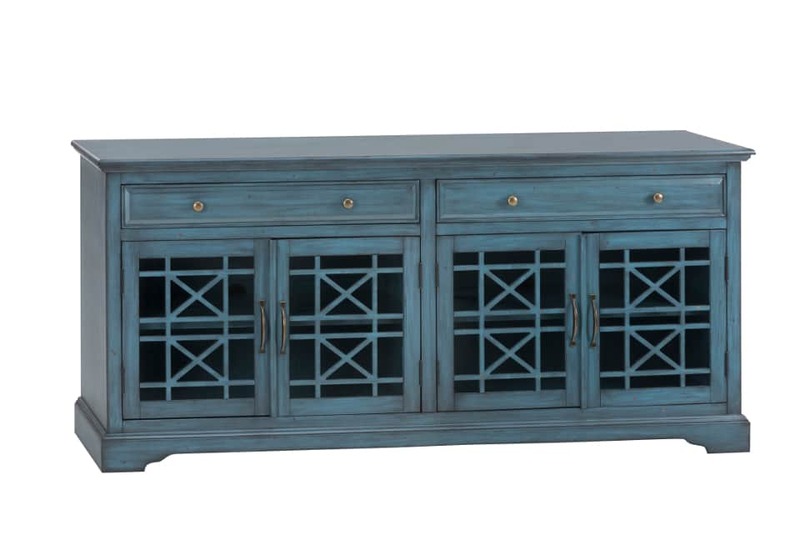 Casual style is enhanced with a rough sawn distressing technique that is perfect for family room or living den. 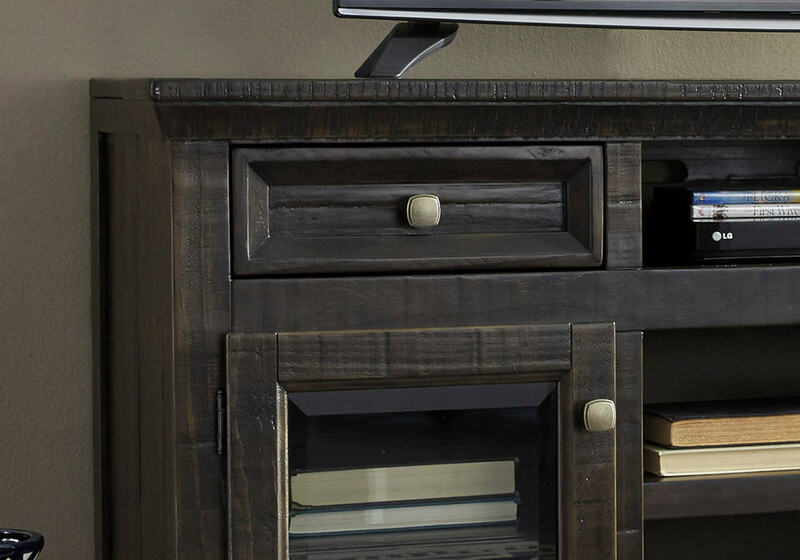 TV stand is compatible with our W100-01 electric fireplace insert, or our new W100-41 /-31 integrated Audio system.